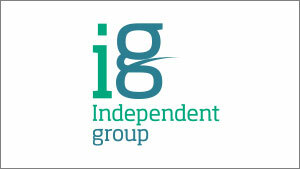 Independent Group offers consolidated claims management outsourcing services via expert validation for all UK insurers. The Group are active in the drainage, fire & flood restoration and flooring & furniture Validation industries across the three core brands; Ansa Group, Independent Inspections and Chem-Dry. Growth investor Rcapital made a significant financial investment into Preston-based Independent Group, providing working capital facilities to enable the business to accelerate expansion following a period of consolidation. The formerly PE-backed business employs over 300 members of staff across the UK offering a wide range of services within the domestic, commercial and insurance markets. Alan Horton will continue as Executive Chairman with the support of Stuart Pace as CEO.